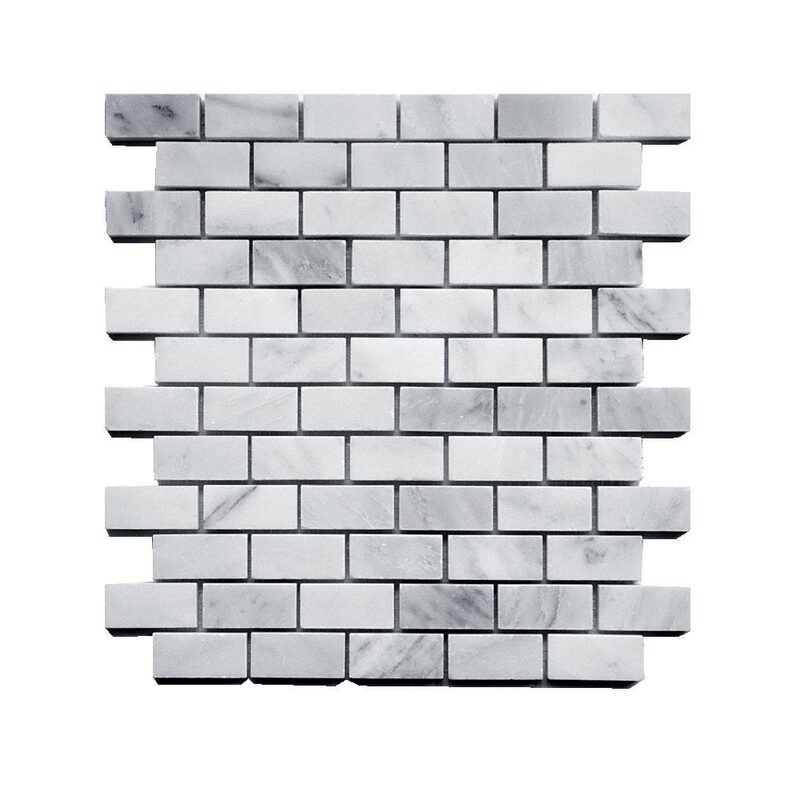 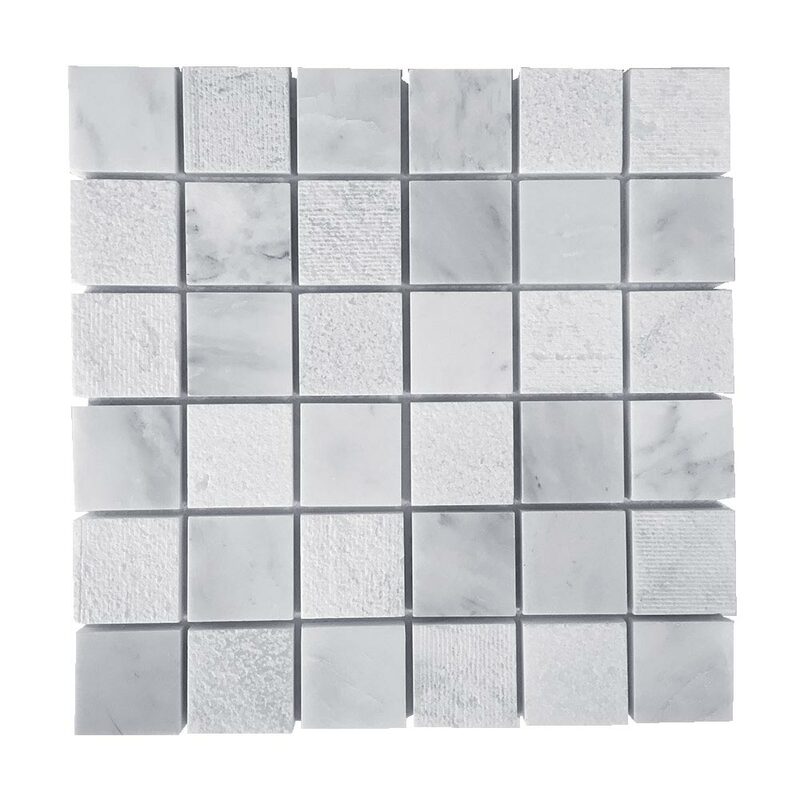 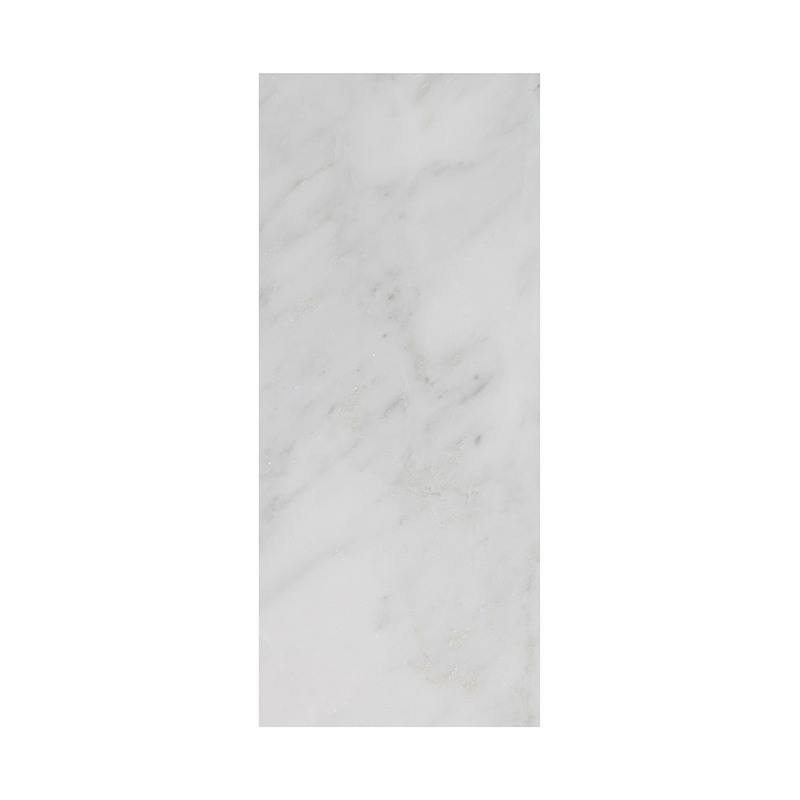 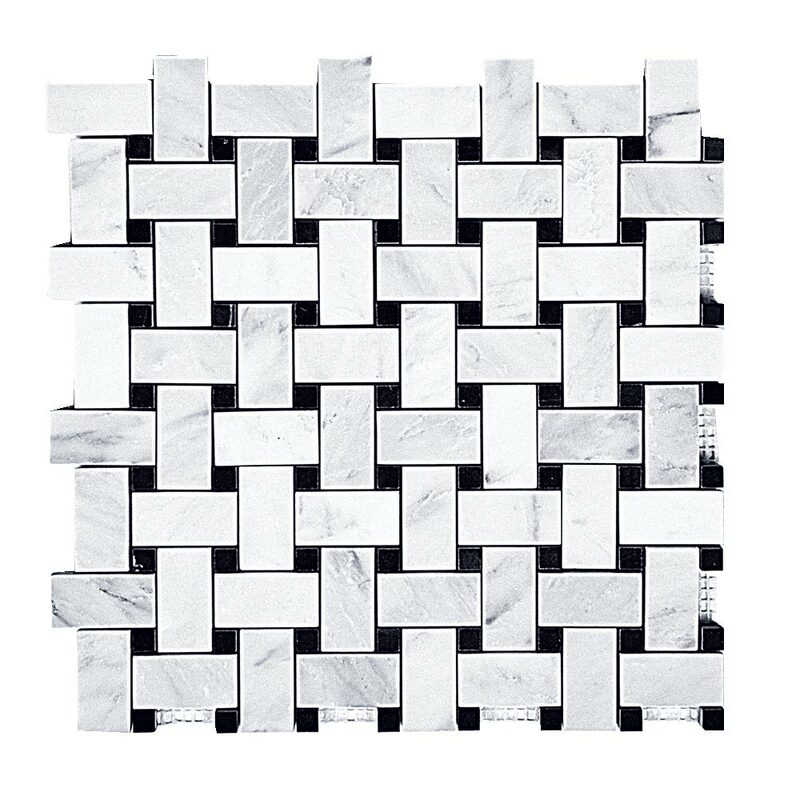 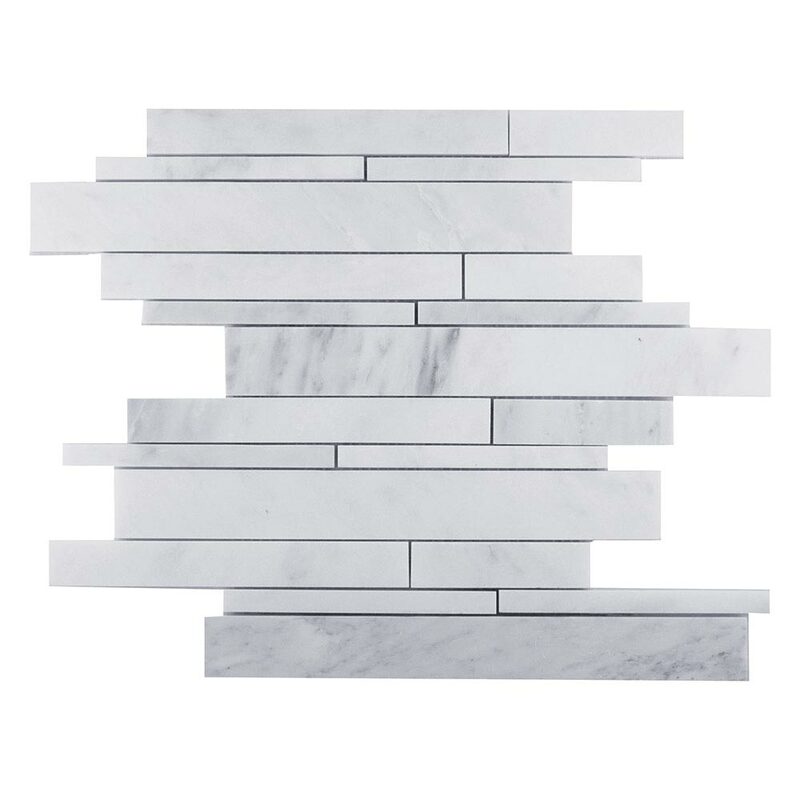 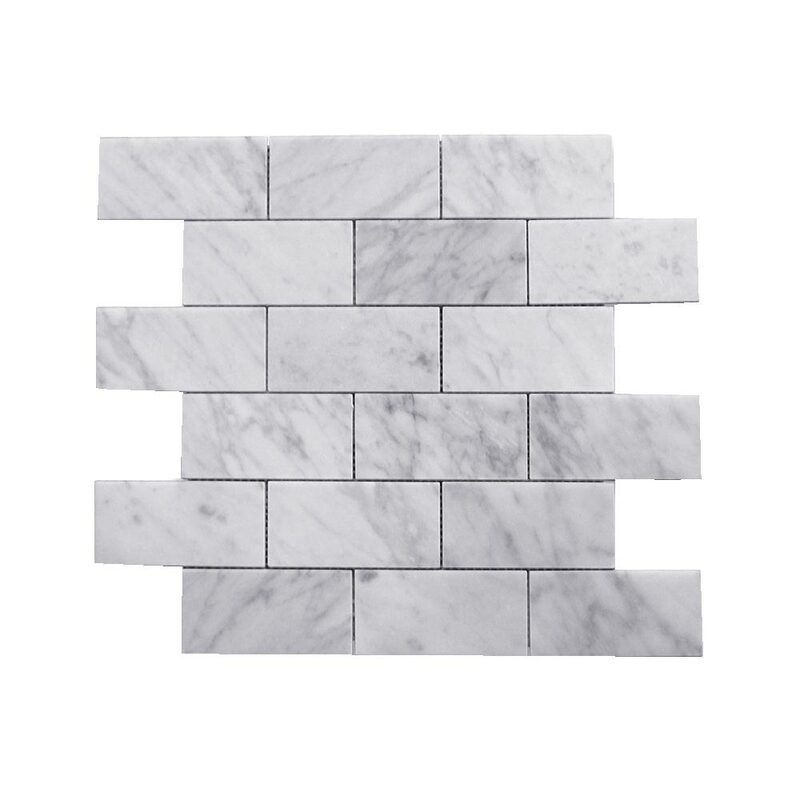 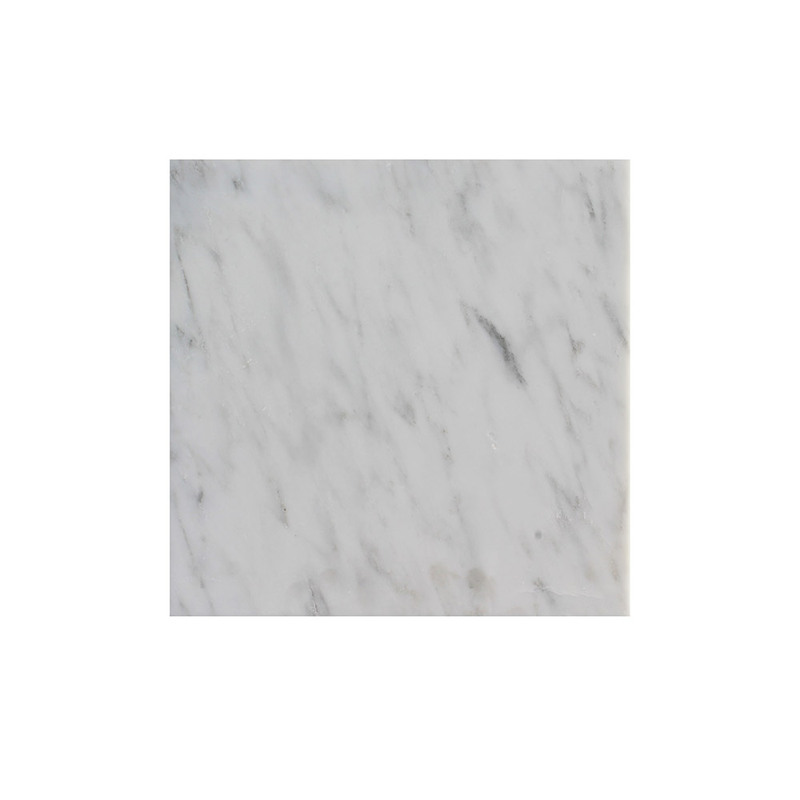 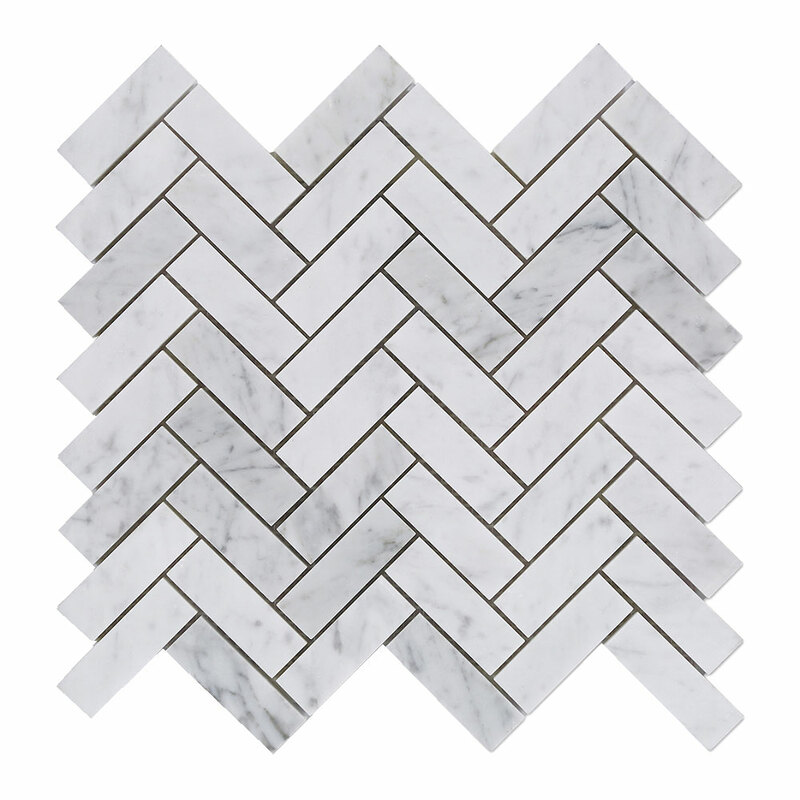 This series of Hampton white marble is available in a number of shapes and formats. 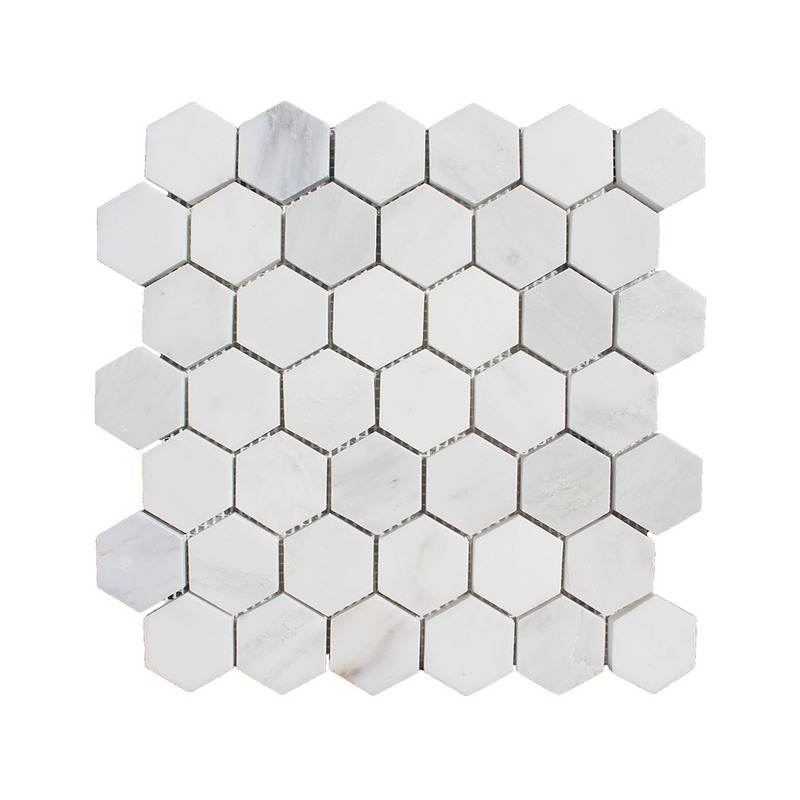 A perfect option for any interior, no matter what the style or theme. 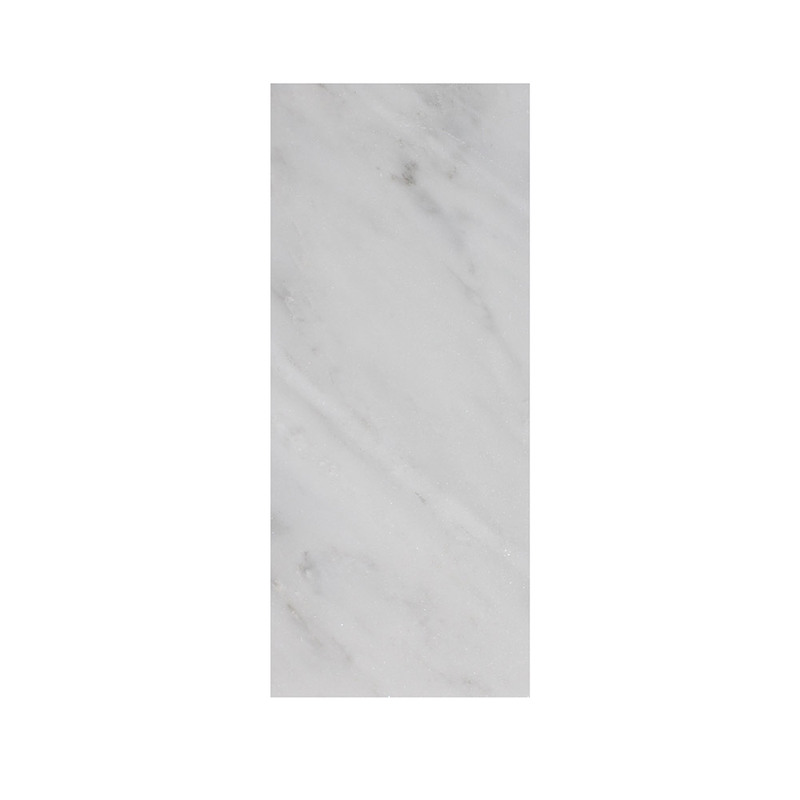 White marble has been a used in luxury bathrooms and kitchens for many years however we can help you add a modern twist with our new formats. 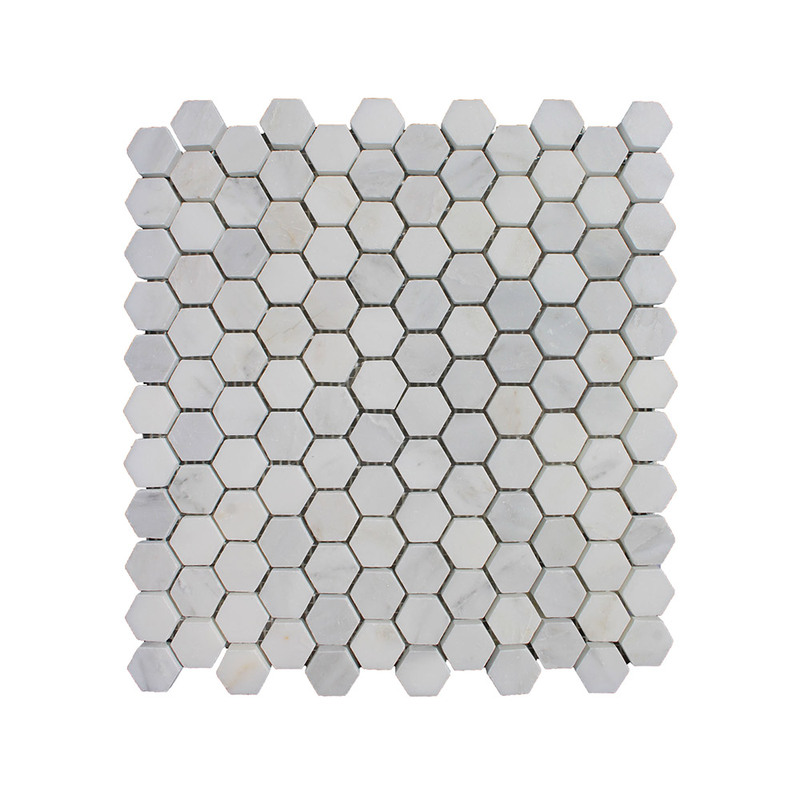 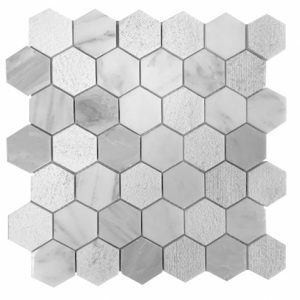 The hexagon and herringbone mosaics are a popular choice for a feature wall or as a splash back. 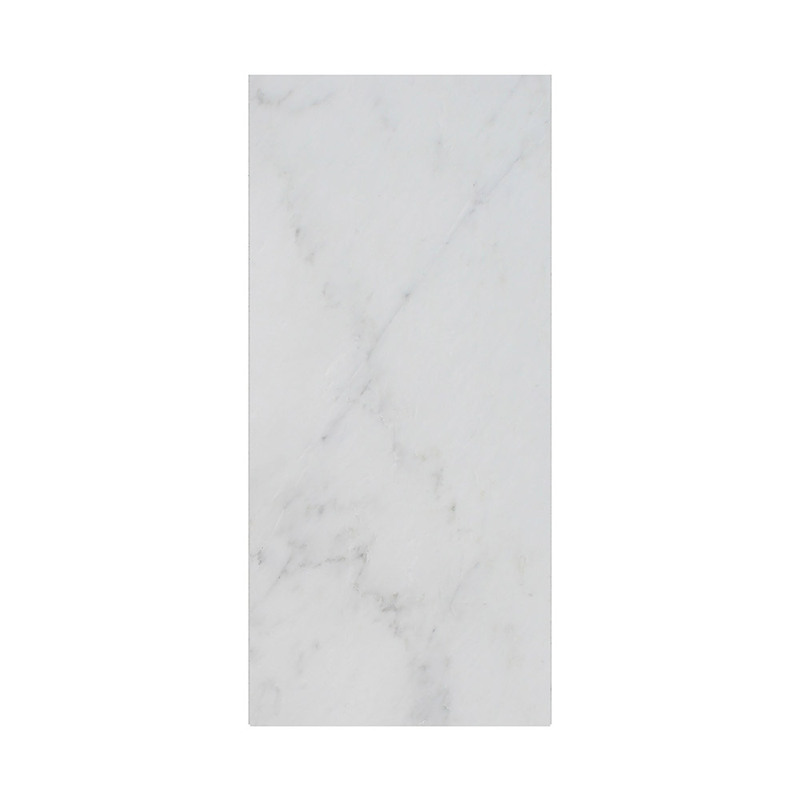 The larger format tiles such as the 61×30.5cm are still considered a classic and look amazing on a kitchen or bathroom floor. 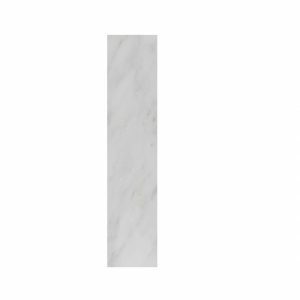 *All of the range are made from natural stone and so colour variation is likely.